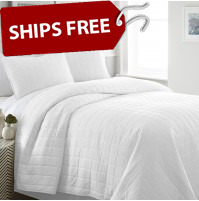 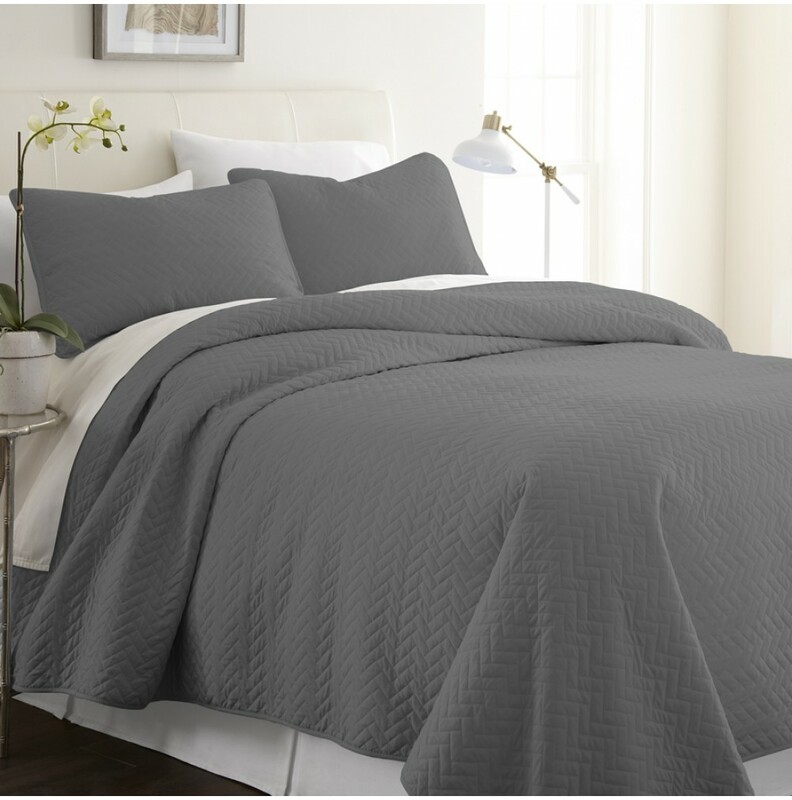 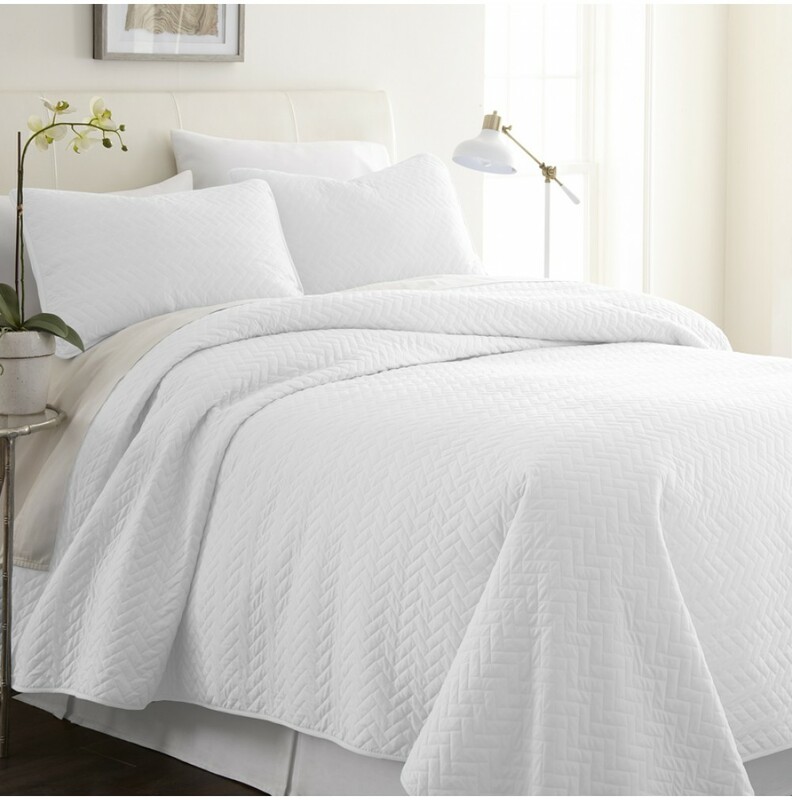 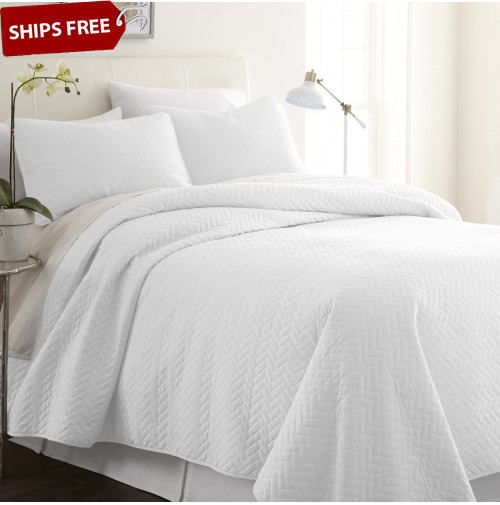 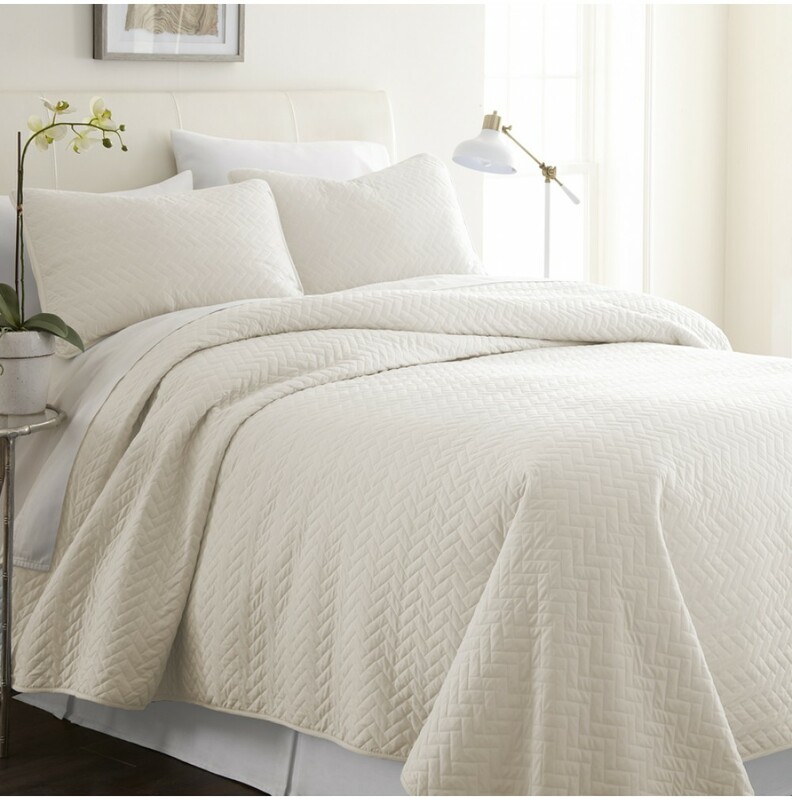 Complete the look of your bedroom with a contemporary flair with our Quilted Herring Coverlet Set. 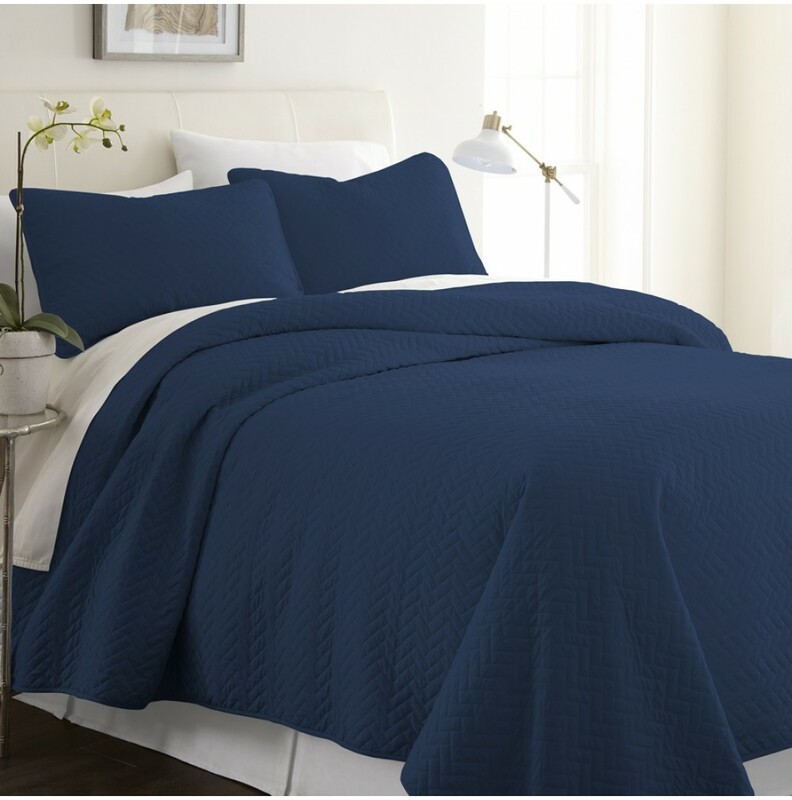 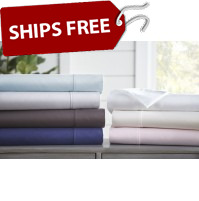 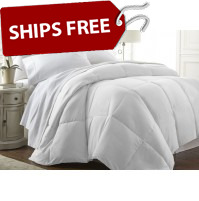 This beautiful set comes with 1 coverlet and 2 shams all available in 6 classic colors. 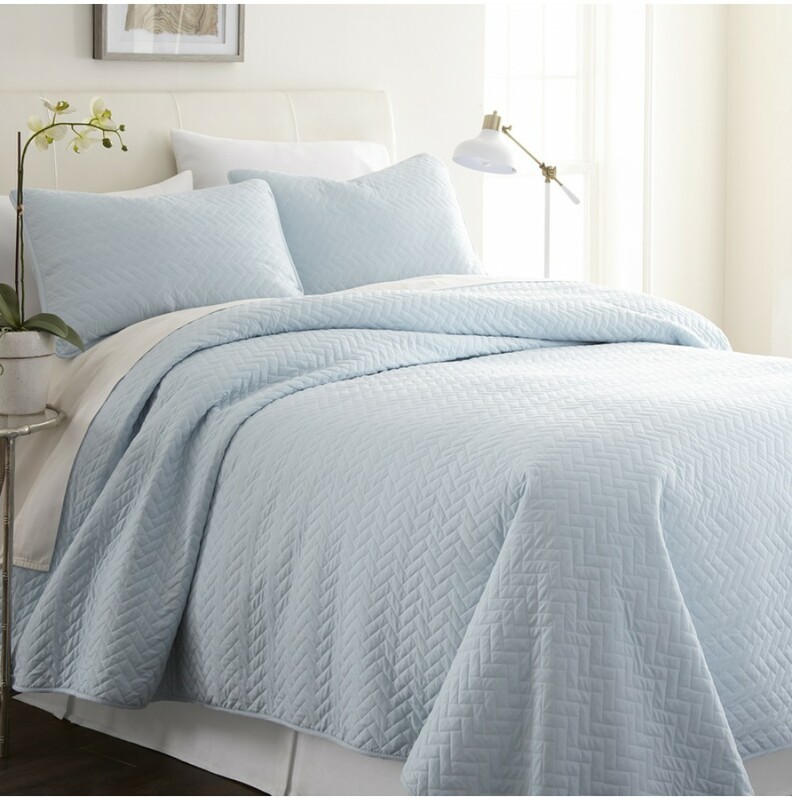 This ultra soft microfiber construction is accented with Herring stitching. 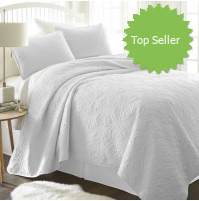 For your convenience the coverlet is machine washable. 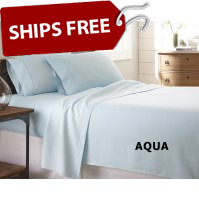 In addition it is also durable, stain resistant, and 100% hypoallergenic. 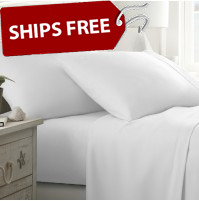 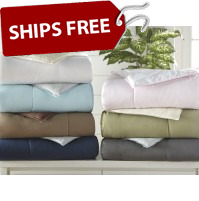 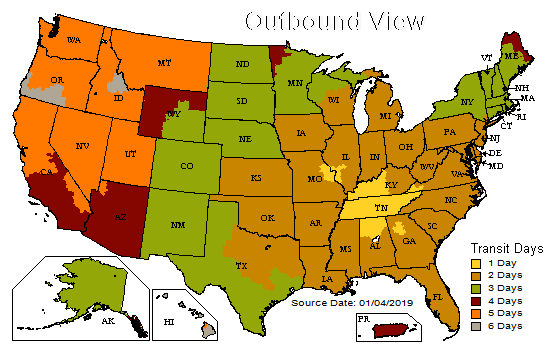 *These Items Ship Free From Our Tennessee Warehouse.